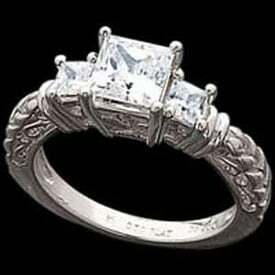 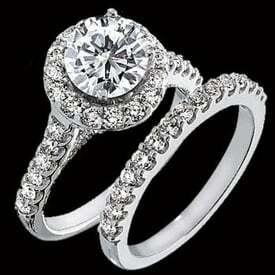 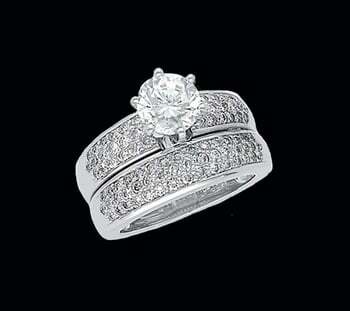 Platinum Pave Diamond wedding semi mount engagement ring. Email for an extensive diamond inventory price list. 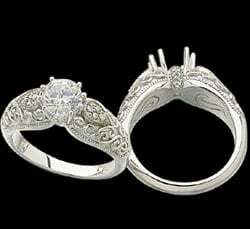 (Center diamond not included ) Price is for the diamond engagement semi mount, engagement totals 1/2ct tw. 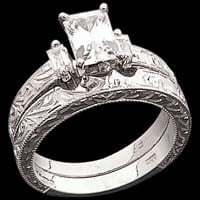 Matching band not available at this time.